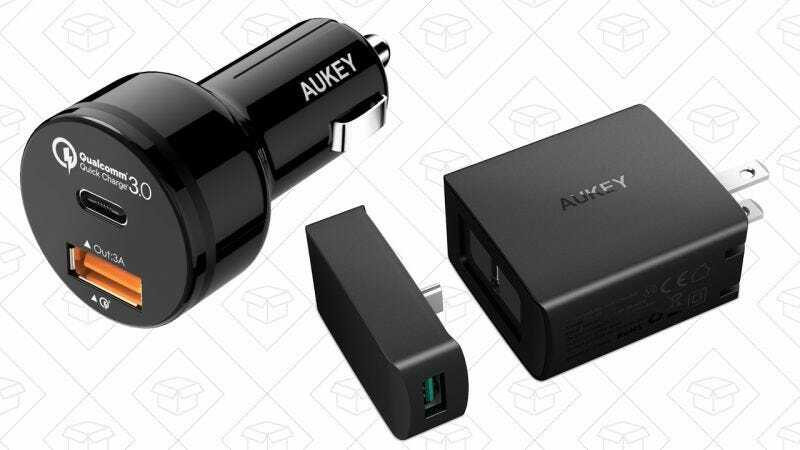 If your new phone or laptop charges over USB-C, Aukey has a couple of chargers on sale for you today. 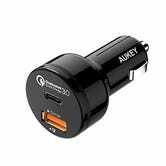 The $13 car charger includes an extra Quick Charge 3.0 port, so no matter what phone you’re using, you’ll be sure to get the fastest charging speed available. 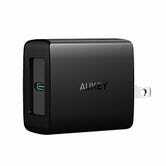 Meanwhile, the $20 wall charger supports USB-C power delivery with up to 29W of throughput, which happens to be exactly as much as Apple’s 12" MacBook supports. Plus, it ships with a special adapter that transforms that single USB-C port into a pair of 2.4A standard USB ports for your other devices.